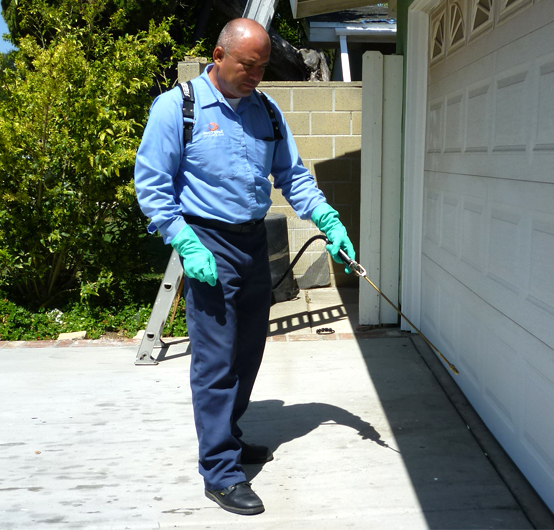 Sunny Coast Termite And Pest Control of Orange County is the company to call for all your pest control issues. No one wants or should have to live in pest infested quarters. No customer should ever be subjected to a pest infested restaurant or business. Pests, big and small, are more than a nuisance. They are a health hazard. They destroy food, clothing, furniture and buildings. Sunny Coast Termite And Pest Control is there to make certain that pests remain where they should: out of your home, out of your business, out of your office…out of your hair. But getting rid of your pest issue is only a part of what Sunny Coast Termite And Pest Control of Orange County do. If you wish to take control of pests before they take control of your life or business, give one of our pest control specialists a call for more information on our pest control programs. Why leave the health and safety of your family, customers, employees or business up to chance? Pests strike when you least expect it, and often go unnoticed until it is too late. The truth of the matter is, most people who have dealt with a pest issue in the past will tell you that their pest infestation problem was already way out of control by the time they first noticed something was amiss. Don’t try to tackle your pest problem on your own. You will soon find that, unless you are a pest control specialist, your nasty, uninvited guests are no match for store bought sprays and traps. Let Sunny Coast Termite And Pest Control from Orange County take care of your problem once and for all. You deserve the peace of mind that comes with knowing that your home or business is rightfully yours, and will remain so thanks to our team’s expertise. 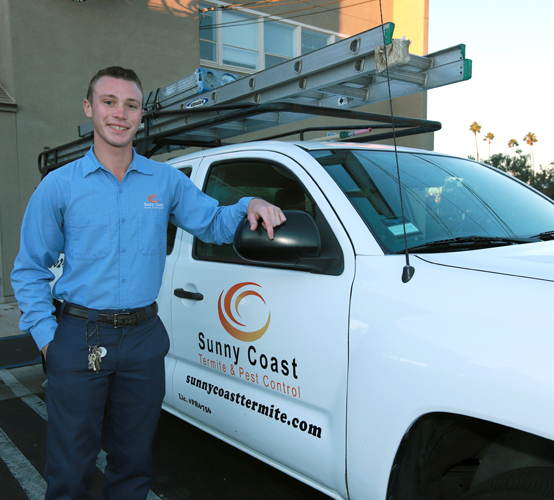 Do not hesitate to call or email Sunny Coast Termite And Pest Control today for more information or to set up an appointment with our pest control specialists from Costa Mesa, Irvine, Huntington Beach.